Just like Apple and Samsung, Google now has a brand-new phone every year. Two years ago, it was the Google Pixel. Last year, the Pixel 2 arrived. And this year, in 2018, the Pixel 3 and Pixel 3 XL are the Next Big Thing. You may be left wondering: What’s different from last year’s model? How much difference could 12 months make? The answer, it turns out, is more substantial than you might imagine. 1. 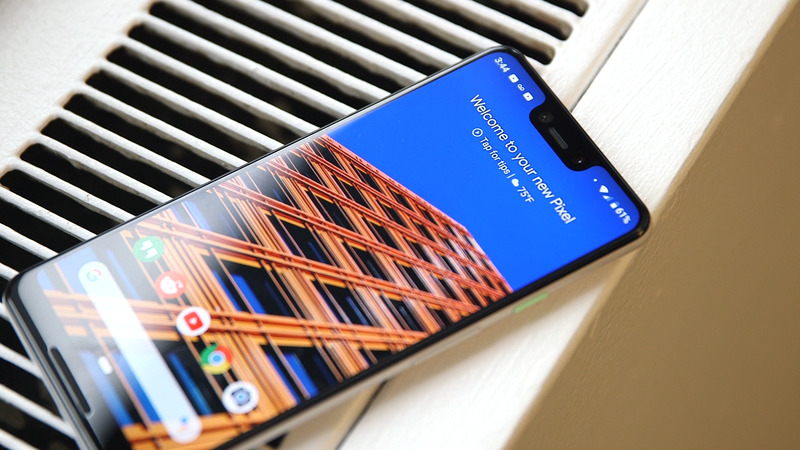 Yes, the notch. Unfortunately yes. But it’s only one of the Pixel models that has the notch. Clancy MorganThe Pixel 3 XL. Depending on how you feel about phones with notches – like the iPhone X, and many imitators since – the new design of the Pixel 3 XL may be a plus or a minus. 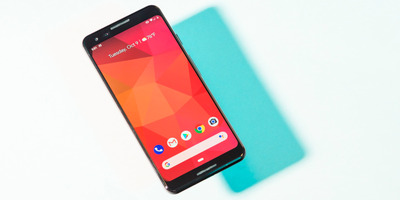 Like so many other Android phones before it, the latest version of the Pixel XL replicates the notch design popularised by Apple’s tenth-anniversary iPhone. In practice, this means users get a slightly larger screen than they otherwise would – albeit one with a large notch sitting in the center at the top of the screen. 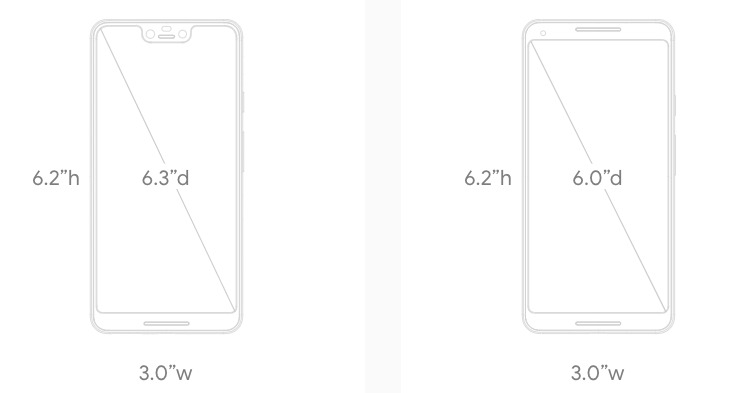 The additional one-third inch in diameter comes from the notch design. 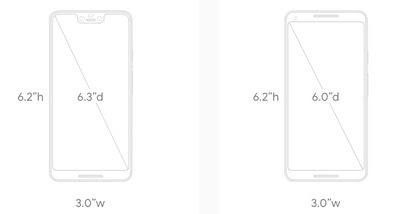 The standard, smaller Pixel 3 also gets an enlarged screen – an additional half inch in diameter over last year’s model. That’s largely due to shrunken bezels at the top and bottom. 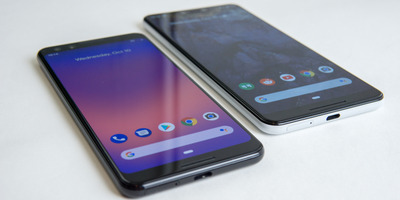 To be all the way clear: The Pixel 3 doesn’t have a notch design at the top, and the Pixel 3 XL does. It’s a little weird. 2. The edges are rounded. Google’s Pixel phones aren’t known for being beautiful like the iPhone. They’re known for being excellent little devices that run quickly, capture best-in-class photos/video, that run the cleanest, newest version of Android. With the Pixel 3 and Pixel 3 XL, Google is taking a step closer to making the Pixel line into something as beautiful as it is functional. The Pixel 3 line has rounded edges that make it feel like an iPhone 8. It’s a subtle design change that makes a strong visual and in-hand difference. 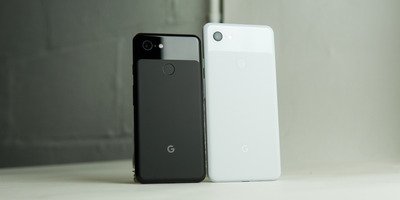 Like the round-edged iPhones, the Pixel 3 is a bit slippier for being rounded off – but the tradeoff in ergonomics is more than made up for in premium feel. 3. The power button is off colour — a snazzy little nod to style that fits beautifully with the Pixel line. Simply put, this is a really nice touch: With each different colour of the Pixel 3, the power button colour gets adjusted to either offset or match the phone. It makes the device stand out in a subtle, smart way. Moreover, it shows that Google considered how personal smartphones are to people. Perhaps most crucially, it’s a small detail that is still able to shine even through a case. Why aren’t more smartphones getting off-colour buttons? How is this not a thing? 4. The two tone back looks the same, but feels dramatically different. 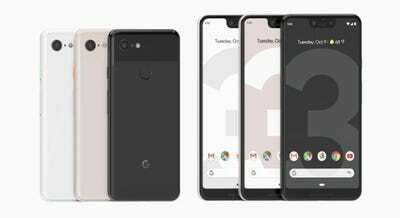 The back of the Pixel 2 looks a lot like the back of the Pixel 3, but the two devices feel substantially different. When my colleague Avery Hartmans got back from Google’s Pixel 3 event in New York City this week, the first thing she had all of us do was to rub the back of the phone. A strange request, no doubt! 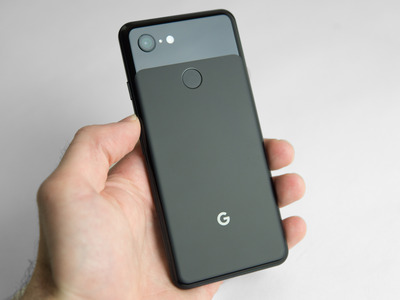 But it was immediately clear why: It feels surprisingly soft and smooth despite looking nearly identical to the rough exterior on the Pixel 2. This extra layer of texturing is another element that gives the Pixel 3 more of a premium feel than last year’s model. 5. Two notable differences to the hardware: Stereo speakers and wireless charging. 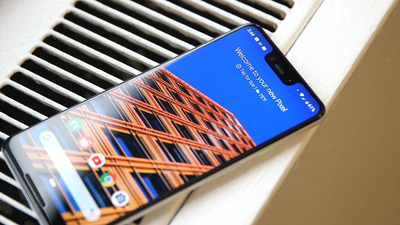 For the first time in a Pixel phone, the Pixel 3 has stereo speakers facing out from the screen – one speaker at the bottom and one on top. It’s a notable difference particularly because of a second new feature that the Pixel 3 has: It turns into a home assistant, a la Google Home (or the newly announced Home Hub), when you place it in the new wireless charging stand. The home screen user interface changes when the phone is docked, turning it into a sort of interactive digital assistant. And you’ll need those stereo speakers if you’re going to use the phone as a digital media player in the home. It’s worth pointing this out once again, just in case you missed it above: The Pixel 3 has wireless charging. Hooray! It was a feature sorely missing from previous Pixel phones. 6. A few neat camera additions: Wide-angle selfies, Top Shot, and Super Res Zoom. Business InsiderLeft: Standard selfie. Right: Wide-angle selfie. The Pixel 3 and Pixel 3 XL have an extra camera in the front, and that’s how you’re able to get a super wide-angle selfie. It’s technically called a “Group Selfie Cam,” but what it does is most important: It enables far larger group portraits without the use of sticks (or strangers, depending on your situation). Outside of the additional camera up front, the Pixel 3 camera is getting a couple of great software additions in Top Shot and Super Res Zoom. 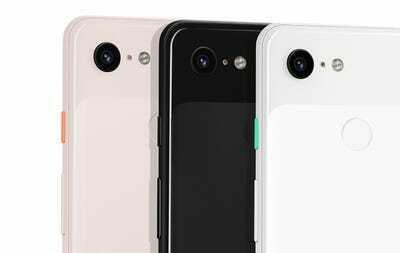 The latter is exactly what it sounds like: Google says the Pixel 3 camera is able to take high-quality photos using a digital zoom. That’s a bold claim, and we’ve yet to put it through its paces. As for Top Shot, it offers an easy way to fix bad photos: By taking a ton of sequential photos, then offering you the choice to rewind through your mistakes. It’s a trick that smartphones have used before, but it’s not an unwelcome one. 7. It’s more powerful than last year (but not by that much). Will the Pixel 3 feel faster than the Pixel 2? Perhaps, but probably not by very much. This year’s Pixels have upgraded chips, the same amount of RAM, and no other major changes to the internals. Even the camera architecture is nearly identical to last year. That’s not a knock against the Pixel 3: The Pixel 2 line has the best camera in any smartphone. Just don’t go looking for a huge step up in the camera department with the Pixel 3. It continues to produce incredible images. Bummer? Not exactly. By all means, if you’re going to buy a new Pixel phone, buy the Pixel 3 – it’s assuredly the fastest and most able of Google’s smartphones. But if you’re already a Pixel 2 owner, it’s a harder argument.